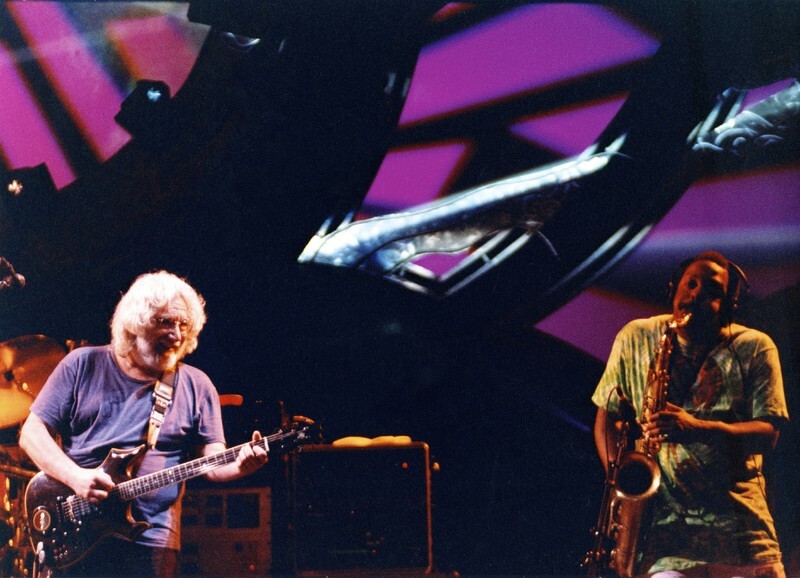 Cohn, Rob (Roberta), “Jerry Garcia and unidentified saxophonist,” Grateful Dead Archive Online, accessed April 19, 2019, https://www.gdao.org/items/show/828232. Havinng been at this show, I believe that saxophonist is Ornette Coleman. He was introduced as such, anyway.